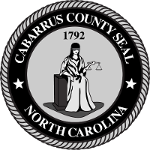 The 2018 Cabarrus County Fair is September 7 through 15 at the Cabarrus County Arena and Events Center (4715 NC-49, Concord). 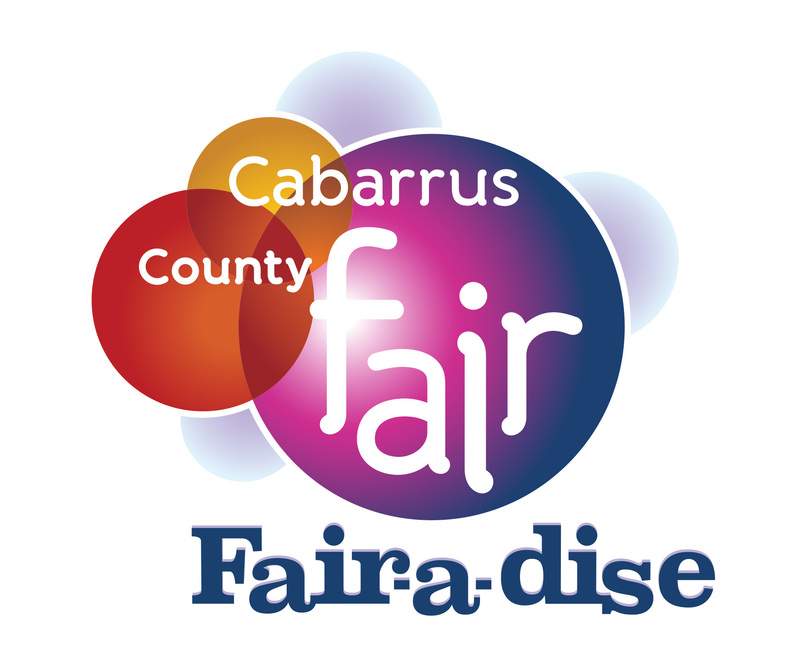 You can get your ticket to Fair-a-dise at a discounted rate online from August 1 through September 6. For nine amazing days enjoy food, rides, games and entertainment. Advance tickets and ride wristband vouchers are available for sale through September 6 at www.cabarruscountyfair.com. Advance adult admission tickets for ages 12-64 cost $5.35 – a $2 savings off the gate price. Advance ride wristband vouchers can be purchased for $15, offering a $5 savings. Ride wristbands are offered every day of the Fair and allow fair-goers to ride unlimited rides at one low price. Just bring the advance ride wristband voucher on any day of the Fair to redeem for a wristband at the midway guest relations booth inside the fairgrounds. Just steps from the midway, families can visit attractions, like racing pigs, dog shows, chainsaw carving, a butterfly encounter, blacksmithing demonstrations and local agricultural displays. Tour the Fair’s exhibit hall to view contest entries, learn about County programs and resources, or visit local business/organization exhibits. Then, make your way to the livestock area where you can interact with animals or catch a livestock show. There’s still time to enter a Fair contest to earn your bragging rights. Choose from hundreds of categories from photography to baking. One adult and one youth are awarded with the Best of Show Award and will continue on to compete in the North Carolina State Fair Best of Show contest, for a chance to win $500. 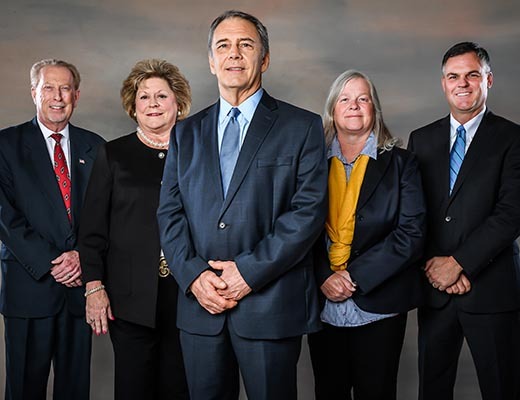 For more information, log on to www.cabarruscountyfair.com or follow www.facebook.com/cabarruscountyfair.